Business owners need to make sure that their premises looks clean and presentable. There are a lot of factors that can end up making this a challenge, however. Pests are not uncommon in the United Kingdom. There are a lot of different types of pest that can make themselves known. These creatures will often find a favourite place for themselves to live and breed. As a result, it is a good idea to take a look at the St Helens pest control options that are available to you. By making sure that you take advantage of our St Helens pest control service, your business will be back up and running again in no time. Not all of these pests are going to require immediate treatment. The likes of woodlice tend to be somewhat harmless, although it is still not nice to see insects crawling over the floor of a restaurant. In some cases, simply for presentation purposes, it is a good idea to call in a 24 hour St Helens pest control treatment service that will help to keep your restaurant under control. It is important to remember that your home also needs protection. Our services are for both homes and businesses alike. 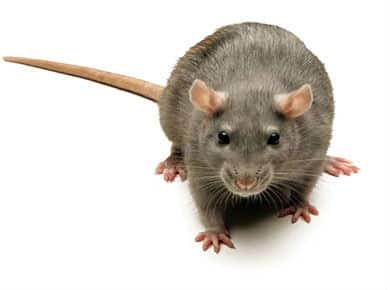 Our St Helens pest control service is always tailored to your specific situation. All you need to do is give us a call and we will be able to come around and assess your situation. This will allow you to enjoy a cleaner home and one that you will be proud to show to guests. 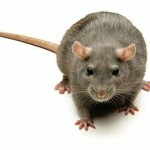 Rats and mice can cause problems in the home just as much as any other kind of insect can. If you have small children then you want to ensure that they do not come into contact with such creatures. It is also a good idea to consider the likes of bees and ants. Our 24 hour service will help to get rid of any problems that you have. If anything new happens to come up, you can be assured that we will always be on the other end of the line to help you. Everyone wants a pest free home for themselves.